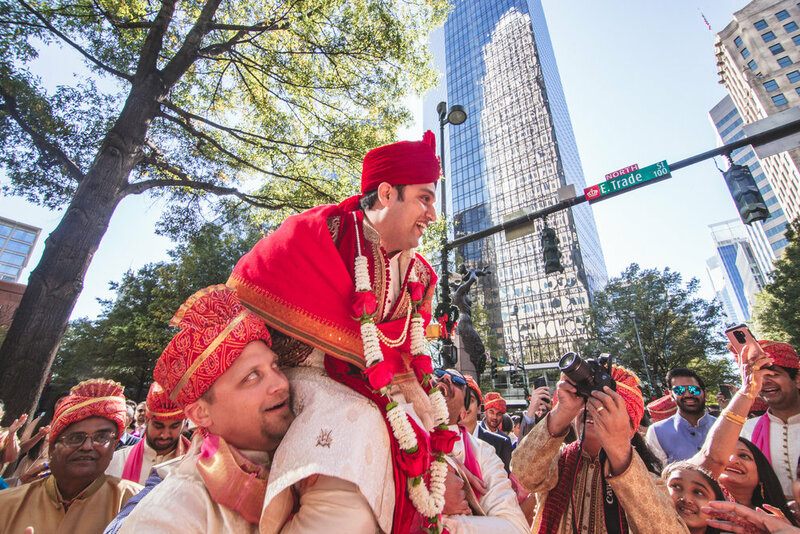 Weddings in downtown Charlotte NC are always an adventure! 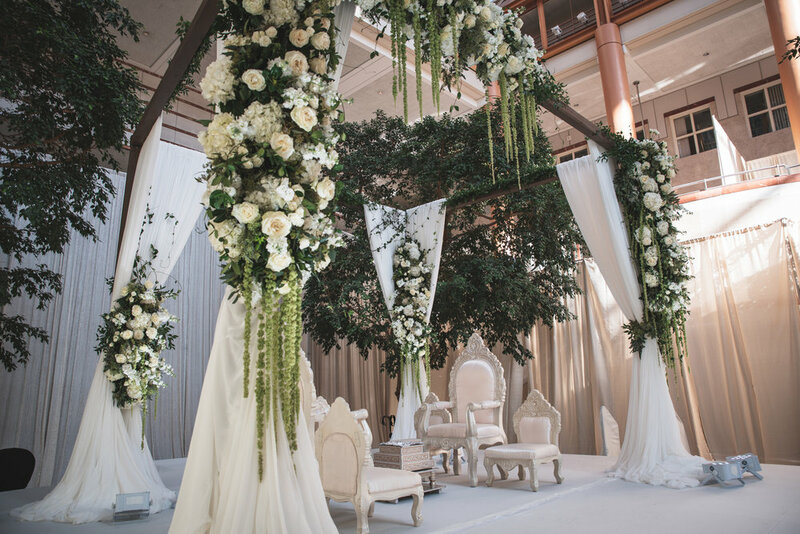 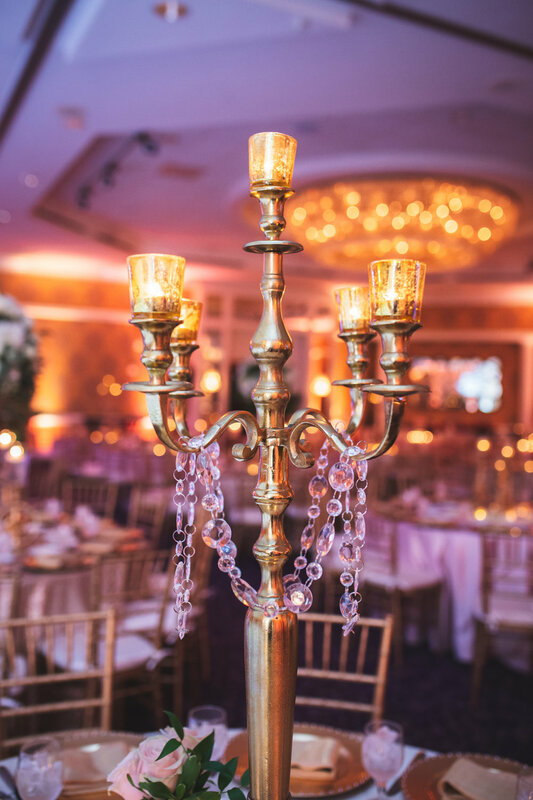 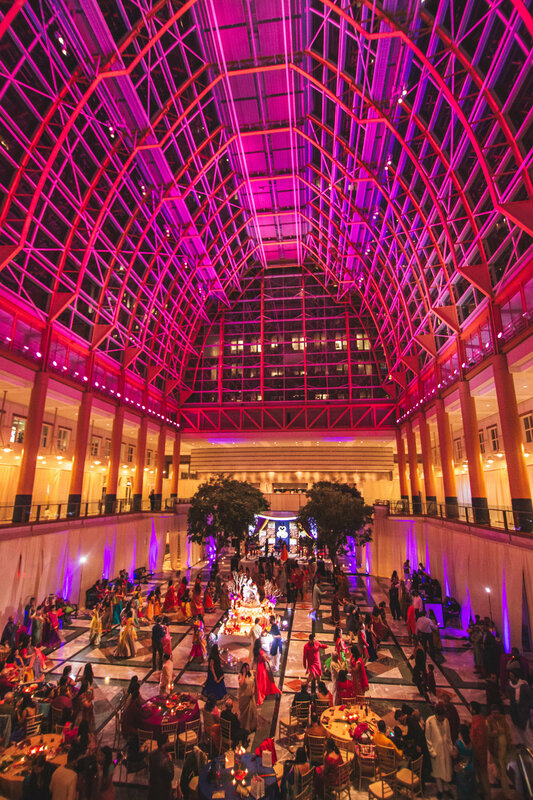 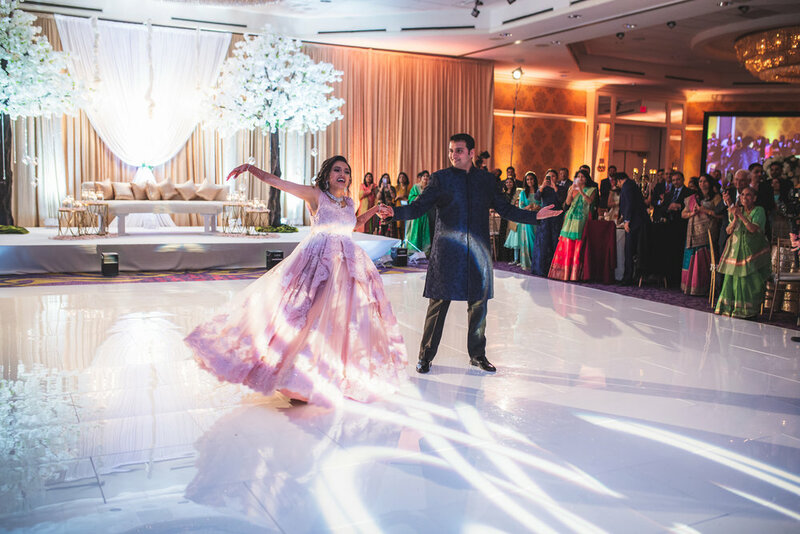 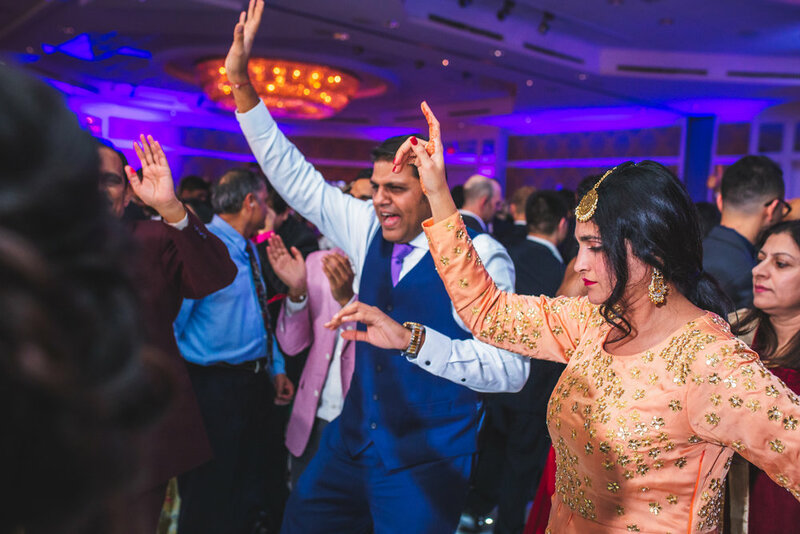 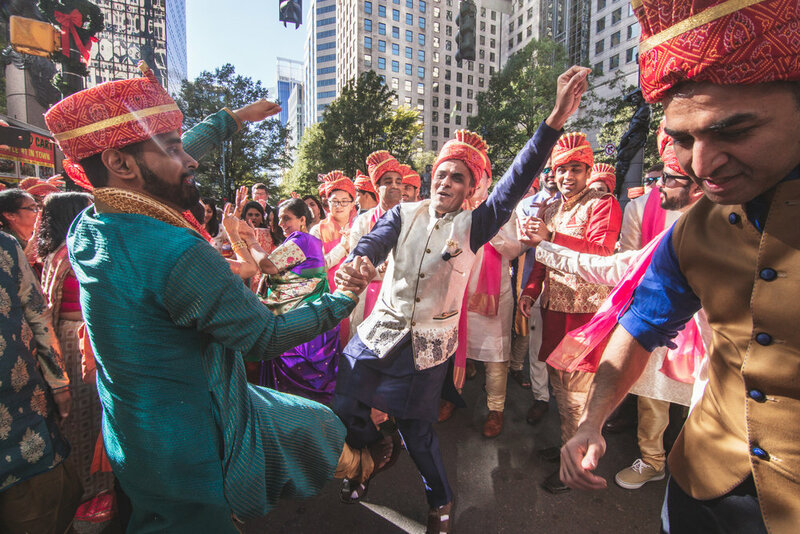 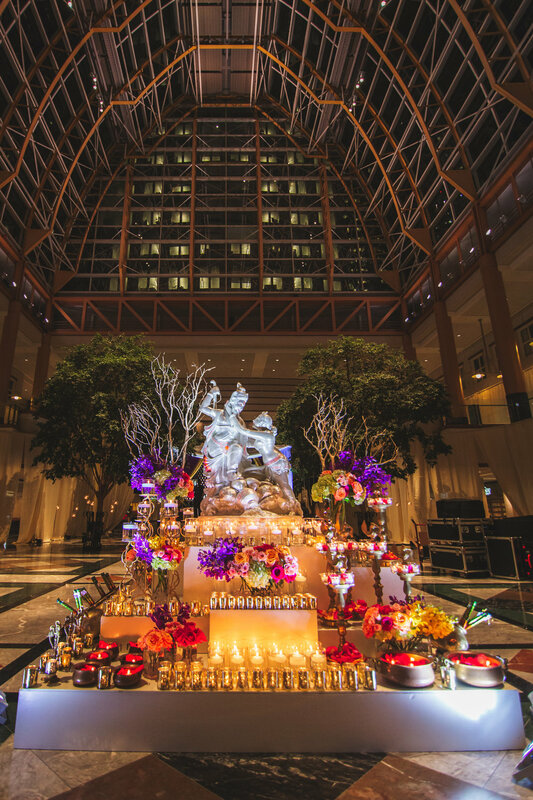 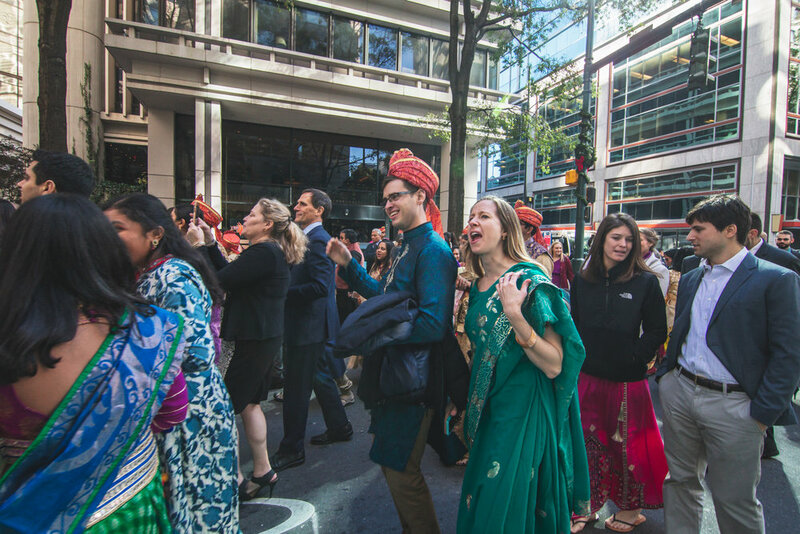 This past weekend was no exception, as we setup shop at Founders Hall and Hilton Charlotte Center City for the 500+ guest celebration of Setu & Shivam! 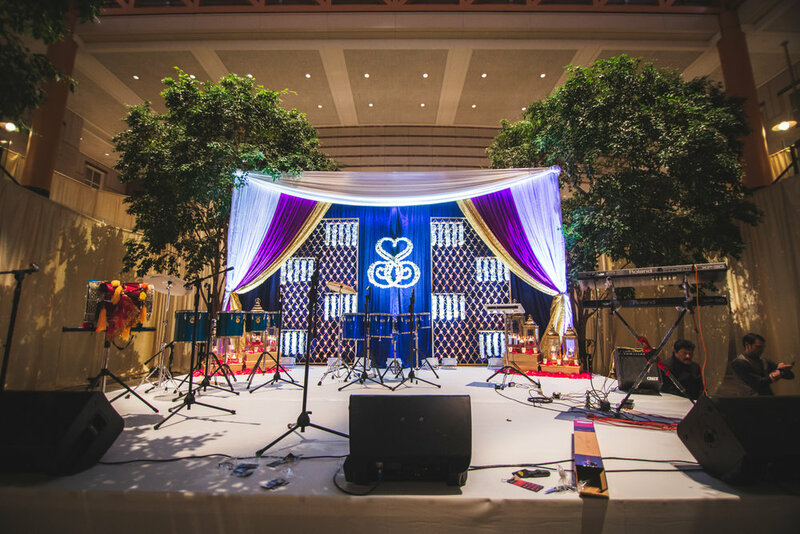 On Friday night, we provided uplighting as well as backline/sound for the fantastic Ramzat Garba band. 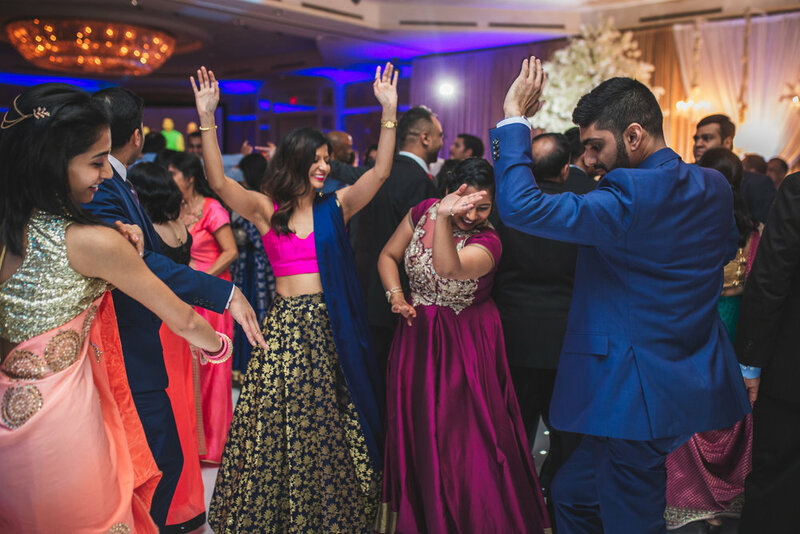 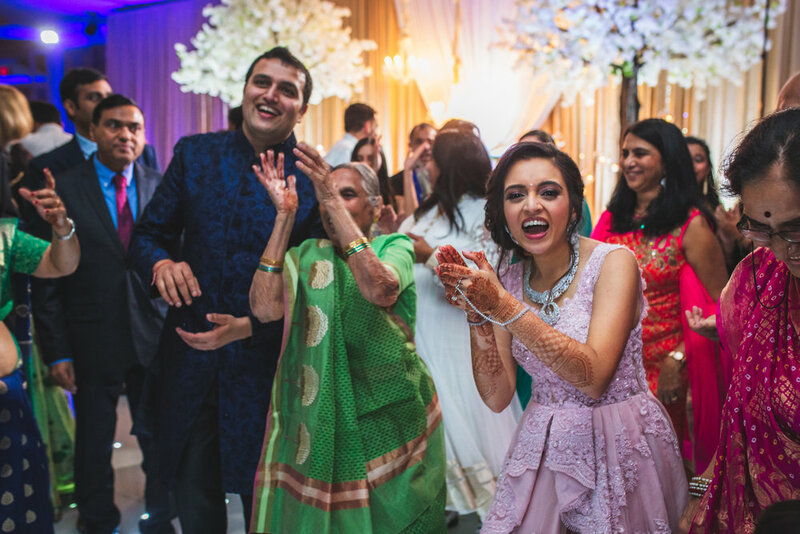 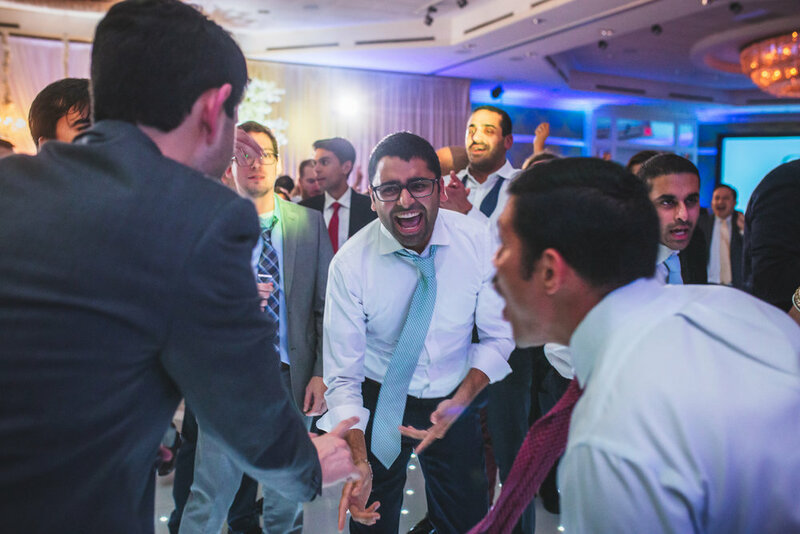 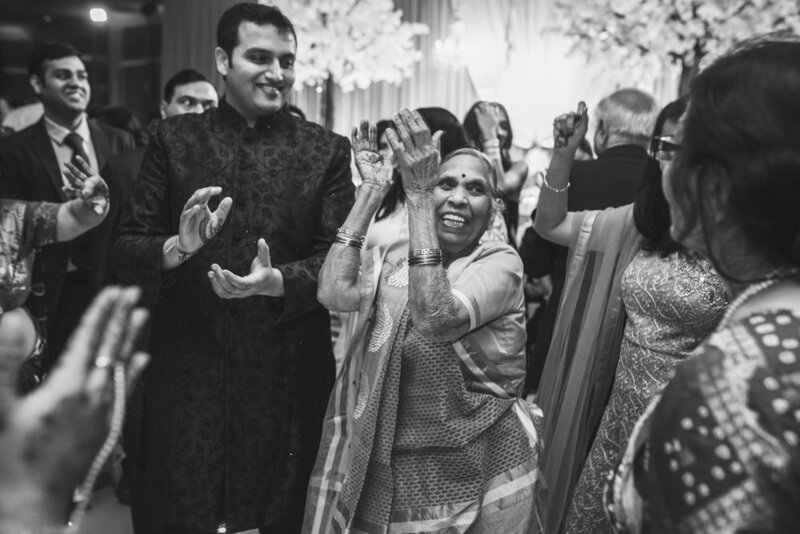 Saturday we handled the Baraat, ceremony, as well as Reception DJ/Lighting, and of course the photo booth! 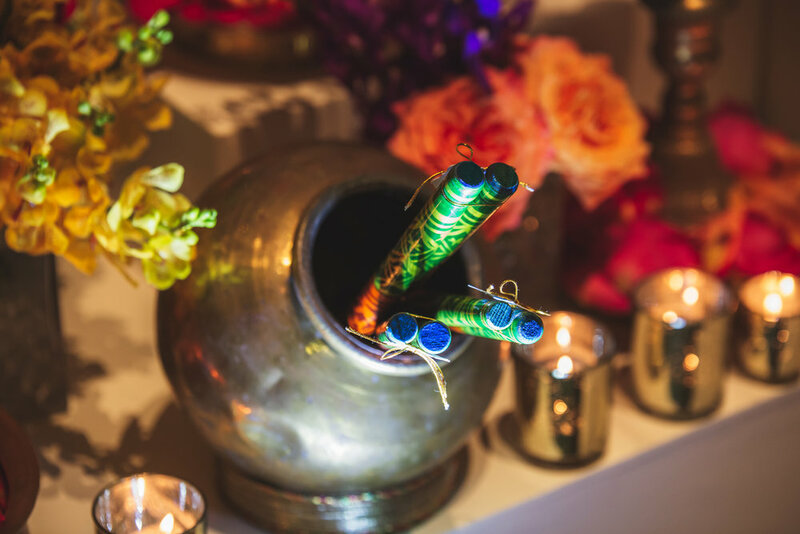 In addition to the absolutely stunning decor setup by Utopian Events, we were also lucky enough to have an cold sparkler show courtesy of Ultra Mix Events. 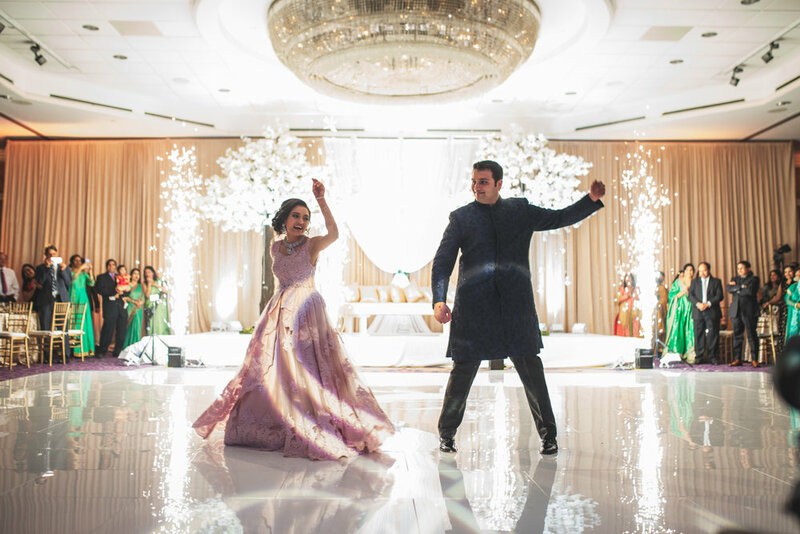 The entire weekend went off without a hitch thanks to Kathy Grate of Divine Occasions, and some of my favorite photos and video are below, documented by the talented folks over at Afterglow Creative!